The Board Vitals Radiology questions and answers cover each radiology sub-specialty referenced in the core American Board of Radiology (ABR) Radiology Board Exam, including radiology physics and safety. You will occasionally need to return to a question on the actual exam that you've previously answered. Consequently, the ABR recommends answering questions in order. 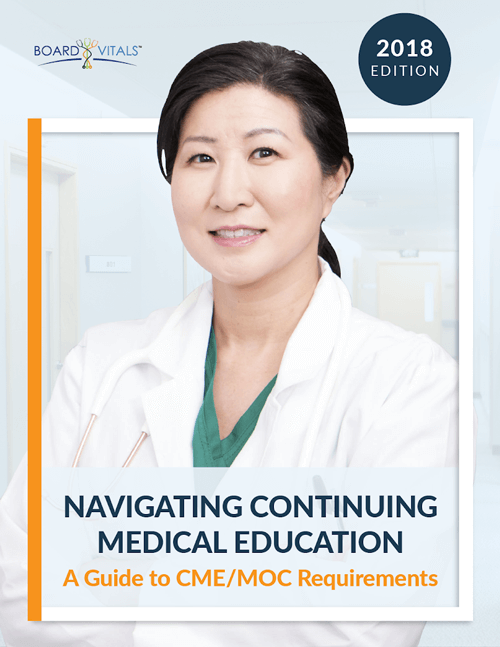 Our extensive bank of questions and equally extensive explanations along with our companion study guide and comprehensive study tips should have you fully prepared to take the core exam, which is the initial qualifying exam, the Radiology MOC or the Radiology Certifying Exam. What’s in a Radiologist’s Bag?